Miguel Sepulveda is the Global Localization Manager at King Digital Entertainment, a social gaming company probably best known for its 2012 smash hit Candy Crush Saga. Today, King is one of the world’s biggest mobile-game developers. Headquartered in London, it has offices around the globe, more than 200 game titles to its name, and over 400 million monthly active users. With his background in computer engineering, quality assurance, human resources and project management, Miguel has been working in the localization industry since 1995, when he joined Lionbridge Technologies as a Software Tester. After working on the language vendor side for a number of years, Miguel joined King in 2014. In his current role, he drives a team of localization professionals, who translate and culturally adapt digital games in up to 24 different languages for players on every continent. 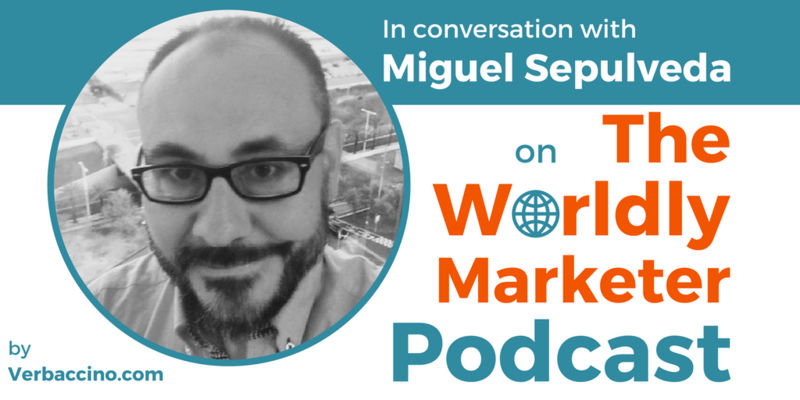 In addition to his work at King, Miguel is on the Advisory Board for the Games Round Table of the LocWorld conference series, and he writes a blog about localization issues called Yo Localizo. He’s also an active member of Toastmasters. And yes, he does play video games in his spare time.